Earlier this year we touched on the $250 million acquisition of UK-based B2B cross border payment giant Earthport by Visa. To refresh your memory, click here. The acquisition came after a drawn out pricing battle between Mastercard and Visa who are desperately seeking to harness the expanded networks of Earthport to improve their 17% and 7% respective growth rates within the cross-border segment - based on those numbers we can see why Visa won the bidding war at a $320 million offer (28% higher than the original). But such developments have recently attracted the attention of the Competitions and Markets Authority (CMA) of the UK to investigate the potential monopolistic power Visa would hold if such an acquisition were to take place. And we don't blame them, as such a network effect could see Visa receive a hearty slice of the potential +$200 billion up for grabs to companies seeking to improve cross border B2B payments, remittances, and the unbanked, as detailed in our latest payments report. Furthermore, companies like Earthport were built to create an international interbank money movement platform more efficient than Swift and cheaper than the credit rails. Giving this network back to the “Networks” makes it hard to see how anyone can beat them at their own game. First you take a traditional physical industry, and make it digital. Walmart turns to Amazon. Taxis turn to Ubers. Next, you take the digital environment -- online shopping, expense management software, maps and navigation -- and re-instantiate it back into the physical world. 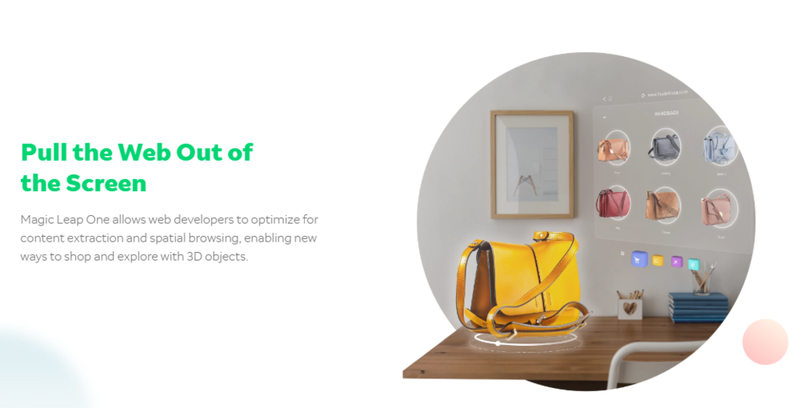 This is how you get weird results like augmented commerce, where retail locations of physical stuff grow augmented reality overlays to create omni-channel data tracking for a company's AI. Take for example Walgreens rolling out Cooler Screens digital windows for its shopping venues. The monitors replace fridge doors, displaying products in an idealized state, with (potentially dynamic) digital prices prominently designed. You are interacting with an app, or maybe a website, on a door behind which lies the ice-cream you want to buy. Let's repeat that. A website is in front of you, an ice-cream is an inch behind the website, the website watches you with cameras, records your reactions, advertises things at you, and sends everything to the cloud. Enjoy your online in-store experience! Or let's take transportation. There are the digital upstarts, arbitraging a phone's GPS to deliver mobility with greater precision than a human transaction. From Waymo, Ofo, Lyft, Uber and Lime littering our phones with icons of summonable critters, to manufacturers like Citroen creating mobile-app connected vehicles like the Ami One, transport is mobile and on-demand. So what's the next meta game? Check out CityMapper, a mere-mortal mapping application focused on beating Google and Apple at giving directions for city travel. The app is not original, but well executed. It charts out public, private and pedestrian modes of getting from here to there with time estimates, and does so locally on a device, which means no internet connection required. After acquiring a userbase for aggregated directions, they are now launching aggregated transportation through a subscription offer called Pass. 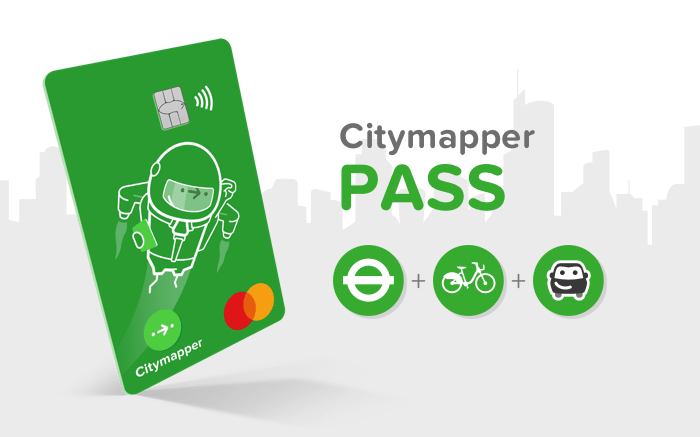 This physical card costs £30 per week, and includes public transportation, bikes, and ride-sharing, with loyalty points on top. Here is an instantiated financial products that sits on top of abstracted digital infrastructure. Another Silicon Valley favorite is fintech start-up Brex. It provides a corporate credit card for small business, which consolidates spending and expenses across the entire organization and leverages existing corporate spending behavior to offer higher credit limits. It's never been easier to give WeWork employees their own spending account, and track just how much Starbucks they drink. The interesting thing about Brex isn't that it's a card -- banks know how to issue credit to businesses, despite what the startup may tell you. The interesting thing is that the expense management software for the business owner is the primary proposition (we think), leveraging modern data aggregation into expense management and credit permissioning. The accounting industry got digitized (e.g., Wave and Quicken), and now is instantiating itself back in our physical world through a smart card and financial product. This opportunity to bridge software into the physical world with finance, and payments in particular, is an area we are are thrilled to see develop further. PAYMENTS: American Express and Amazon help Amazon sell more products. Ok, yes, we just talked about how the Amazon / Travelers partnership is primarily a way for Amazon to sell more of its IoT device and play kingmaker. But listen -- this is another great symptom that highlights why Amazon's entry into financial services isn't a threat to financial companies. It's a threat to e-commerce, the actual target of the platform. So in this example, American Express has partnered with Amazon to provide a credit card targeted at small businesses. It's a clever product which allows the small business to either (1) get cash back on purchases or (2) defer the interest on their card on that purchase. It's up to the small business, which may need the extra credit for a late-paying customer in one case, and the rewards the next. Here's the magic. The cash back is 3% on all Amazon purchases (1-2% elsewhere), which means more shopping on the platform. But wait, there's more! 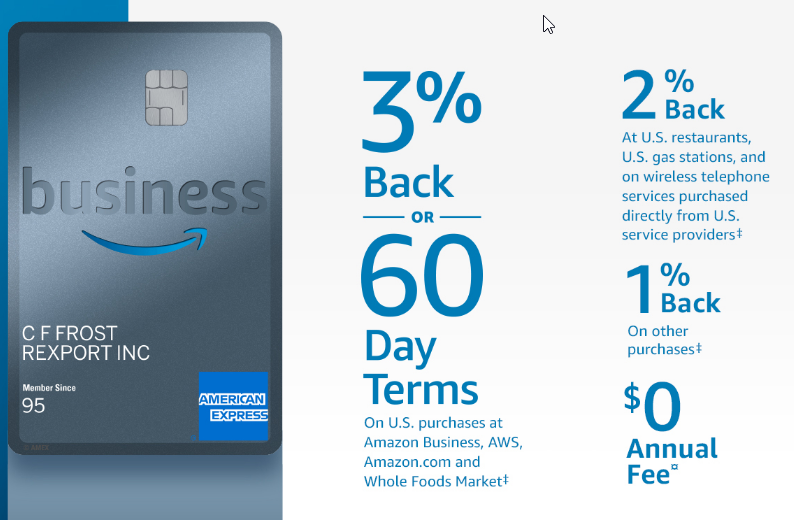 If the card holder is an Amazon Prime customer, which is not a hard feat, they get 5% back. Similarly, the interest-free period is 60 days for regular holders, and 90 days for Prime holders. What this card does is make Amazon Prime shopping irresistible for a small business -- while driving Amazon's key metrics of Prime subscribers and retail volume. Sure, it's nice for AmEx. But all they get to do is sell a financial product that would apply in some retail channel anyway. Amazon gets to shift the flow of retail into its walled garden, and then monetize a sticky business customer over and over again! The cross-sell is bigger than the sell. This is the monopoly moat of a platform, like Apple negotiating the record labels out of existence with the iTunes store by holding all the customers. Not only does Apple get the share of the music revenues, but it gets to sell all the iPods. Further, Amazon has done a remarkable job of handing out a financial feature to each big bank. JP Morgan has checking accounts, Bank of America has merchant lending, and so on. This distribution of seats at the table to the top financial incumbents is predictable -- both by power laws from the bank point of view, and by the stability of the capital base from the platform's view. At the same time, the net effect is that all these financial firms should want Amazon's share of commerce to keep increasing. Travelers, the home insurer, has partnered with Amazon to sell smart home and security devices. 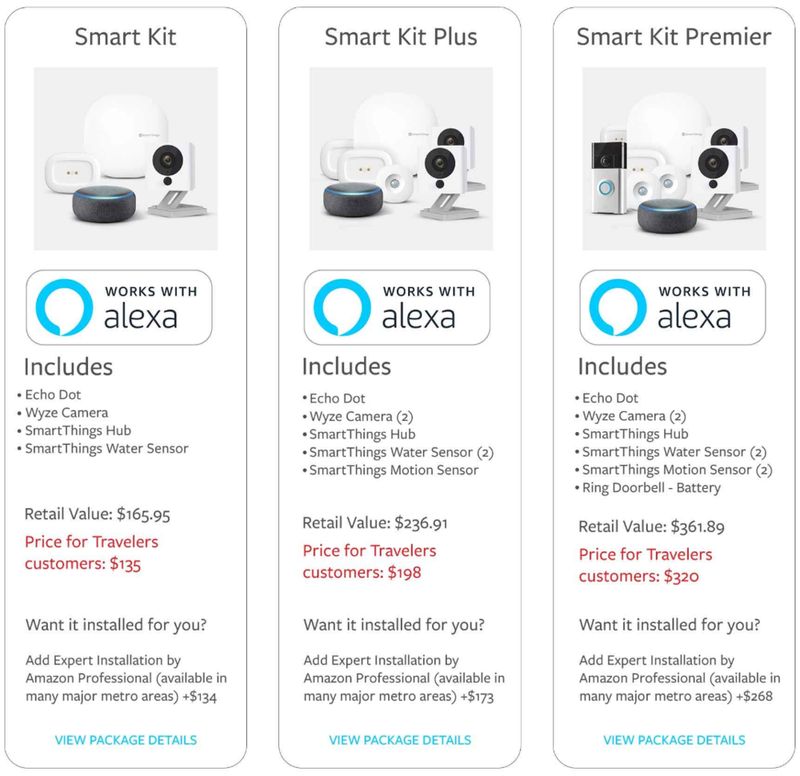 The company is getting its own digital storefront (amazon.com/Travelers) on the Amazon site, where channel customers can get SmartThings water sensors and motion detectors, Wyze cameras, as well as Amazon's Echo Dot. For Amazon, this is a proprietary hardware and marketplace sale. For Travelers, it is a home insurance sale, bundled with the telematics. Additionally, Travelers has integrated two skills into Amazon Alexa, rationalizing to some extent why you need all this technology to interact with your insurance policy. This is a powerful symptom. On its face, it may look merely like a new marketing channel for a web-first demographic with a few gimmicks thrown in. Couldn't Walmart, Overstock, and the rest launch some product pages and cross-sell financial products? Here's the distinction: Amazon is a marketplace platform, whose value increases if it can grow two sides of its network: (1) manufacturers of stuff, and (2) retail customers. The manufacturers could make financial or physical objects, which don't matter. In order to win the platform game over traditional retailers, Amazon can throw in bleeding edge tech for free (or at cost). Walmart makes no phones, tablets or Artificial Intelligence-based assistants. Amazon does, and it has Big Tech leverage over all the aspiring startups in the space that want its consumer pipe. Relative to other Internet companies, Amazon has the luxury of being post search intent. The Web is not a free-market endless bazaar, but a few walled gardens with monopoly-like attention ecosystems. Google sits in the pre-intent part of the funnel. People search "home insurance" into the box and get third party websites formatted according to their own logic. These results are driven by two markets: (1) bidding against keywords and (2) optimizing search engine results against a global, non-discriminating algorithm. Amazon is fundamentally different -- a king-maker that can select who wins business within its platform, and which has no need for an open web for Prime customers. This means insurance companies should race to claim their own custom channels on Amazon's version of the web (i.e., Amazon On Line? ), which incidentally ends up selling Amazon hardware. This leads to a dynamic similar to that which Apple had on the music labels with iTunes and the iPhone. No competitors in sight. Let's keep it light-hearted. Here are things we did not know about Pokemon Go, the augmented reality game. 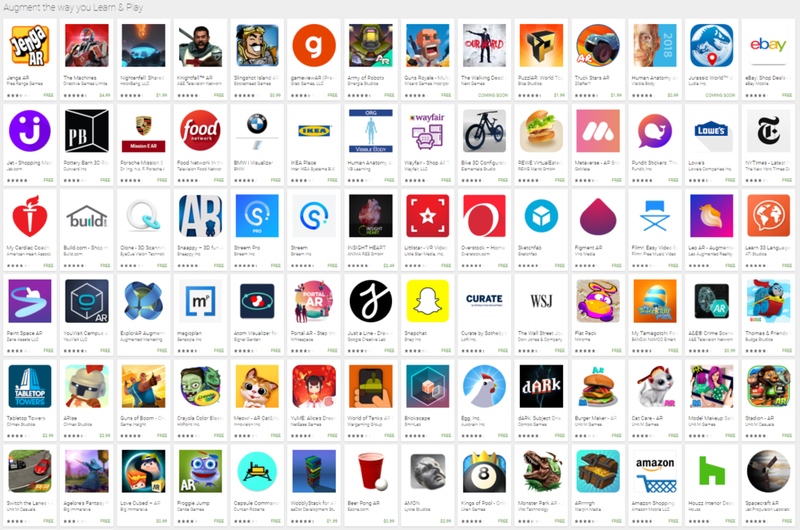 It has seen over 800 million downloads, and generated over $1.2 billion in revenue since inception. Niantic, the firm that makes the game, has raised $200 million to build a Harry Potter version of the same. And the game has just run through a partnership with several cities including Akron, Ohio; Charlotte, North Carolina; Philadelphia, Pennsylvania; and San Jose, California. See the link below in the Sources for more detail -- we found the study fascinating. Niantic and the cities created joint events that drove people outdoors and on adventures through physical communities by sprinkling scarce digital objects along the way. Like Pacman eating dots or bunnies following a trail of nibbles, people were guided along a video game narrative to participate in battles and events. In San Jose, 35,000 people showed up and spent $450k; in Philly, 10,000 had a more bespoke experience along historic landmarks. In some cases, players could modify the game in progress. What is also notable is that the most effective way to get community engagement was not to send invites to individual players, but to networks, which then self-organized and came together. It's a version of migrating a web-based forum or community to the physical world. So what, you say? 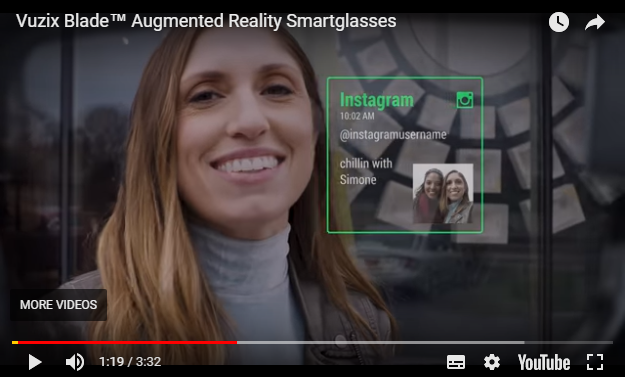 Ok: (1) 22 million virtual and augmented reality headsets will be sold this year -- still a far cry from Whatsapp adoption, but laying the groundwork for mass adoption nonetheless, (2) software platforms like Metaverse let any person or SME program their own AR apps, which can be epxerienced on the major mobile platforms, (3) blockchain companies have laid down the groundwork for scarce digital goods owned and maintained by a community, (4) bank retail branches and physical shopping are both facing pressure from the migration online. Massively multiplayer augmented reality games could be used to bootstrap crypto economies, financial services engagement, or new types of commerce. Or at least, to watch the World Cup on your tabletop. Source: Venture Beat (PokemonGo revenue, Harry Potter), Mobile AR (City Report, Metaverse), Prosthetic Knowledge (Soccer), Crypto projects (Decantraland, Bubbled*), Tech Radar (AR market); *disclosure -- Lex is advising Bubbled. There is no greater gift to geeks like us than Mary Meeker's Internet Trends report. If you haven't seen the 2018 version yet, what are you waiting for? Time to read 300 slides in 30 minutes. The key takeaway we remember from last year is the consumerization of the enterprise, and that much of the user interfaces of today's mobile and web apps are directly inspired by 1980s video games. Not surprising, since many of the people building companies today and making design decisions grew up together with the maturation of the video game industry. This year's report has a great section on China and sovereign investment on edge technologies, but lets leave that rabbit hole for another time since we covered that last week. In this entry, we want to highlight takeaways around payments. The story that comes through the deck is that digital commerce and digital payments are intertwined, and both are rising. E-commerce has grown to $450 billion per year, up from $180 billion in 2010. As share of total retail sales, E-commerce has doubled from 6% to 13%. In terms of everyday transactions, consumers claim to have only paid for items in retail stores 40% of the time, with digital channels comprising the other 60%. This category lumps together everything from P2P payments like Venmo (7%), to money movement through messenger apps (7%! Really!? ), to shopping through smart home devices (3%). While this survey sentiment doesn't yet line up with actual retail dollars, it's fascinating to see consumers using so many emerging payment mechanisms. So we are experiencing this broad digitization of commerce, with E-commerce living in the web and in our mobile apps. But the world is on the verge of another shift, which is augmenting the physical space with embedded digital commerce. Meeker highlights retail stores that use traffic heatmaps to optimize layout, and smart devices in shoes that measure in-store sales conversion (from fitting to purchase). We add the technology of Angus.ai, which is similar to what is likely under the hood at Amazon's stores, and at some point will be at Whole Foods. A machine vision algorithm can watch product stocks, measure sales in real time, and send workers to replenish them. Physical is becoming digital, which we believe have a deep implication on the types of payments companies that succeed. Not point of sale, but point of intent. One of our key early trends for 2018 is the shifting nature of retail commerce. 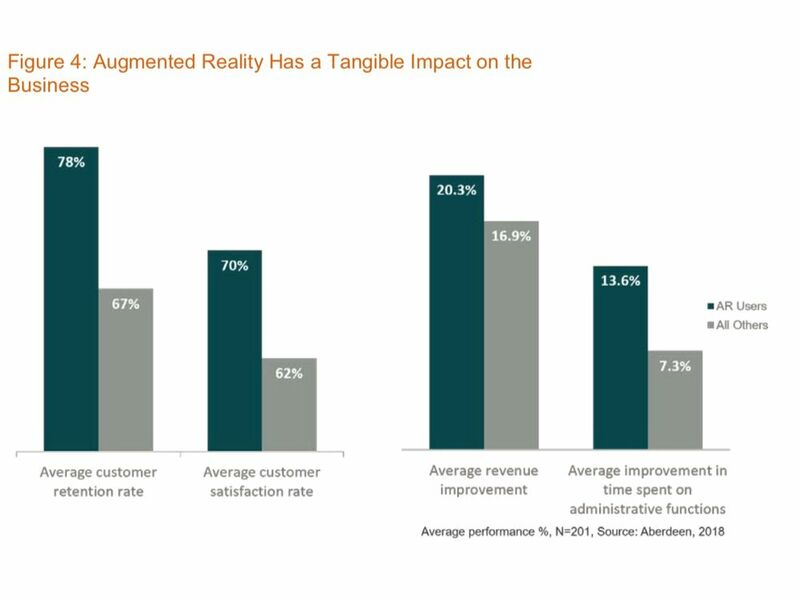 The themes of augmented reality, mobile device adoption, and artificial intelligence are all nipping away at how people make purchasing decisions, and how they implement those decisions in the real world. Further, as tech retailers like Amazon.com get into banking, money and life get meshed together at the expense of niche financial product manufacturers (like regional banks or financial advisors). Back in 2012, British grocery store giant Tesco used South Korea as a test bed for a virtual grocery store in subway stations and bus stops in downtown Seoul. Images of grocery-stocked shelves were printed onto walls allowing for consumers to use their mobile devices to scan the QR-code attached to each item, checkout via the mobile app, pay, and have their items delivered to their doors all while waiting for transportation. The product/market fit is between consumer lifestyle (busy commuter), payment mechanism (QR code enabled digital wallet), and available technology (mobile device). Missing a platform shift matters. For example, our colleague Craig Maurer at Autonomous highlighted the importance of a new initiative from Visa and Mastercard to create a single online shipping "Buy Button", supported by standards built into the web browser. Had such a technology existed in, say 1998, we may not have seen PayPal grab the branding, technology and business opportunity to become the default payment mechanism for the web. Today, this "Buy Now" space is threatened not only by tech firms and payments companies, but also by coins like Bitcoin and Ripple. Whichever provides the easiest tokenization and comes standard with the browsing experience is likely to win in the long run. 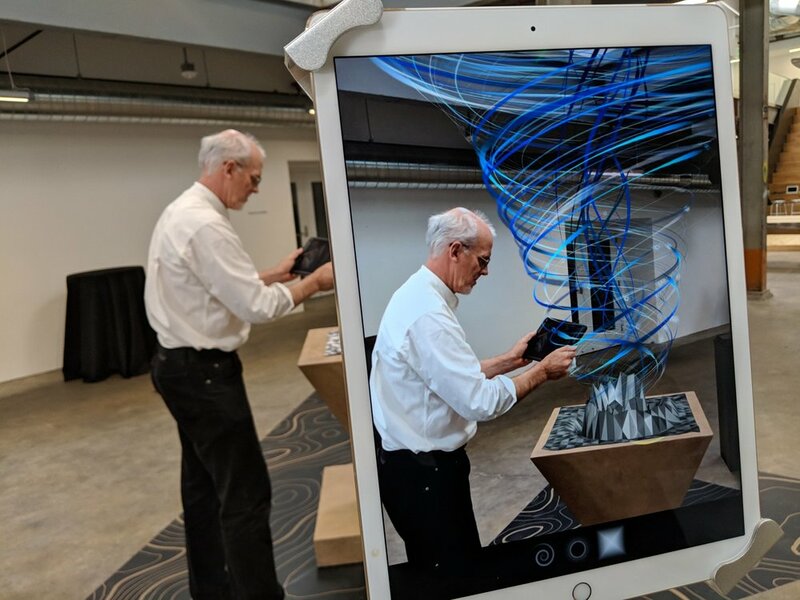 So who is doing this best for Augmented Reality? Seriously, write to us and tell us! What if consumers look at shopping completely differently in ten years? Think of the Starbucks example -- it's not a coffee shop, but a third place. Today, many consumers are using brick-and-mortar locations to browse options, and then later buy those options cheaper online. One interesting solution to this is B8ta: a brick-and-mortar retail presence for new brands that don’t have an offline presence of their own. Consumers go to the store, play around with early products, and provide feedback, which then is sent to the manufacturer who pays for the data. All of a sudden, the physical world is not about product delivery, but about browsing-driven engagement with digital fulfillment. Who owns the "Buy Now" button then?